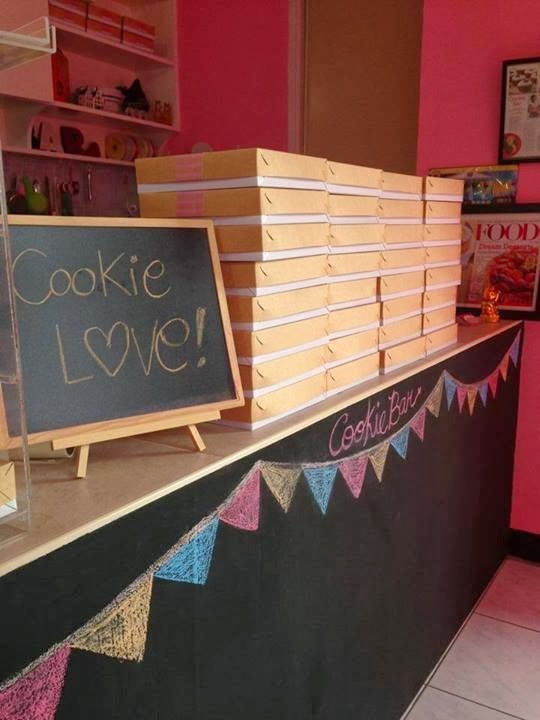 Here's the adorbs space of Cookie Bar. Cookie Cake! 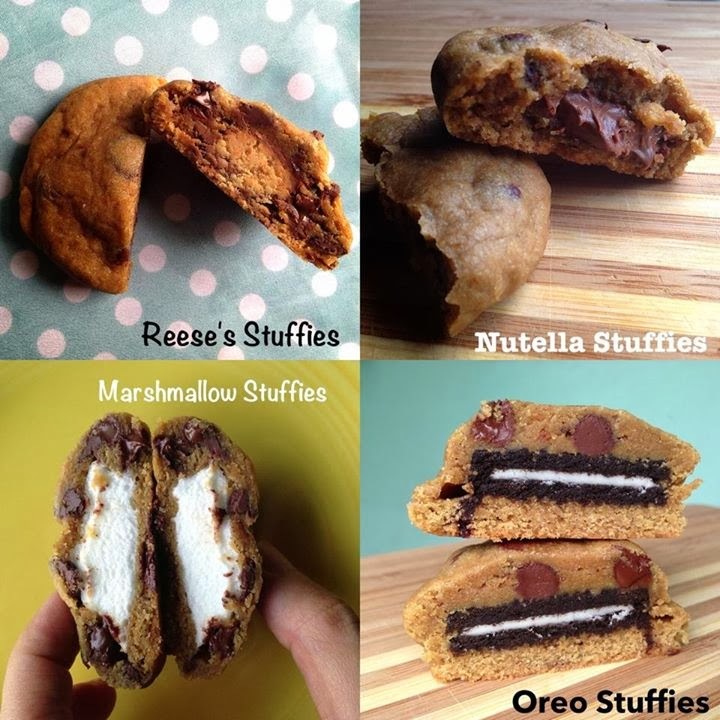 A cake and a cookie in one! Inside the cake is a generous amount of chocolate chips in every bite. It's not the tiny chocolate chips, it's a chunky chocolate goodness! You can opt to have a marshmallow on top with fondant letters if you want. And that gives me an idea for my Mom's birthday this week! yay! 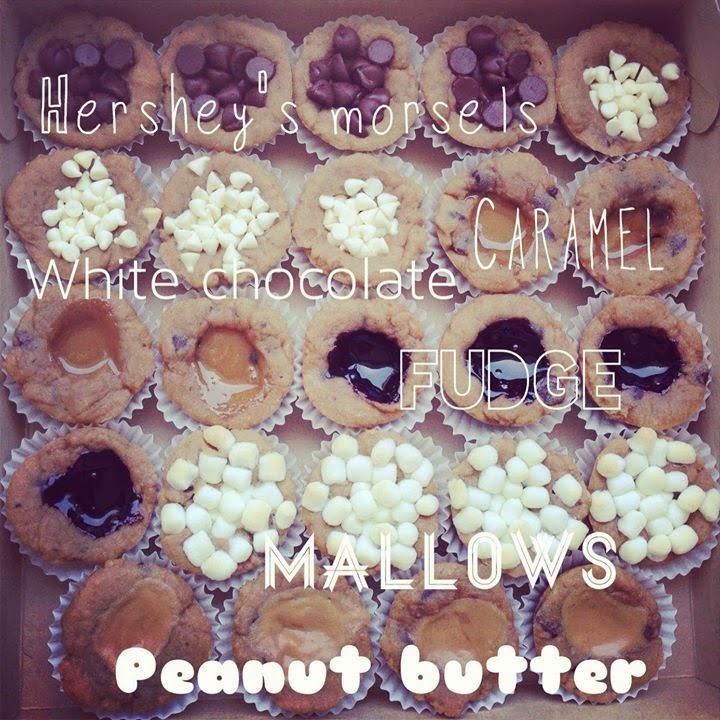 This is a sweet valentine for boyfie indeed! Literally! The cookie cups got a little bit messy since I wrapped it in plastic so he will not see it, but he shaked the box! >.< Good thing it's not obvious! haha! Reeses! AHHH!! Personal favorite! 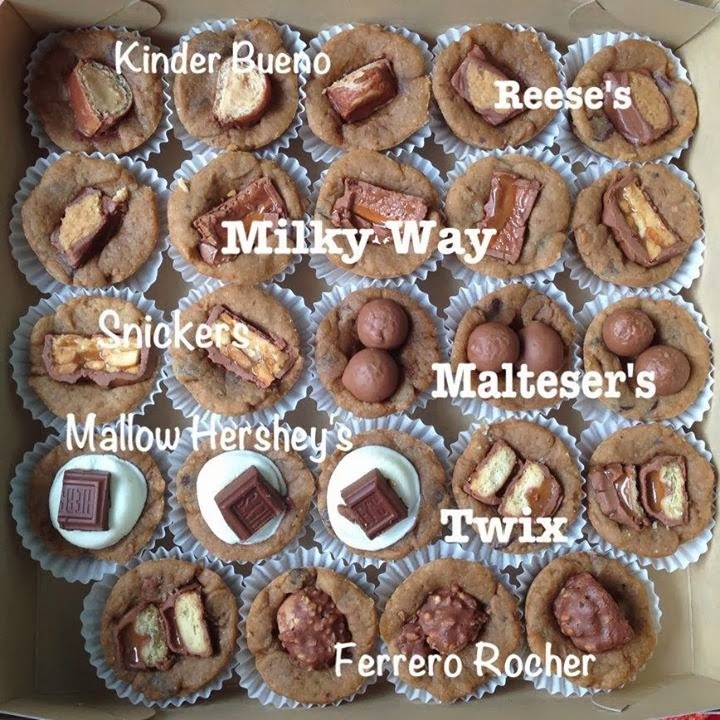 How I love the Reeses with the cookie cups! The Verdict? 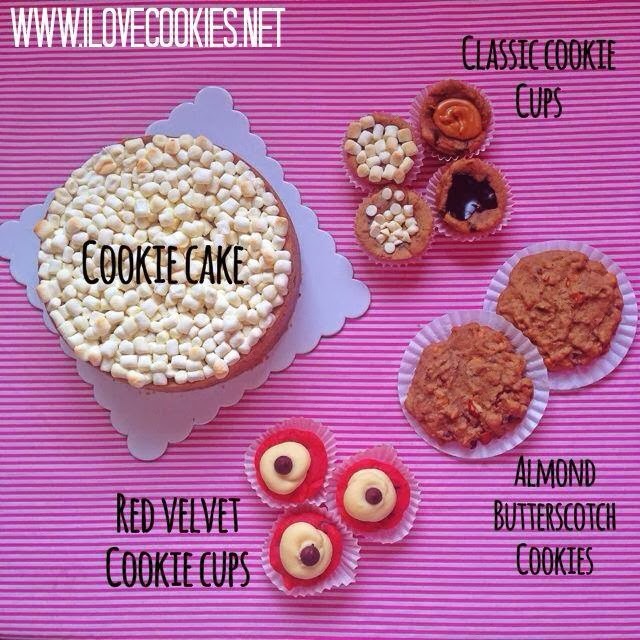 I loved the soft yet chewy cookie cups Cookie Bar has. I pretty much remember Mrs. Fields Cookie with what they have. Only that it has bigger chunks of chocolate kisses! ahhh! Heaven! Really an indulgence! It's a perfect gift for someone, share with friends, surprise for a loved one, or simply munch these babies by yourself.